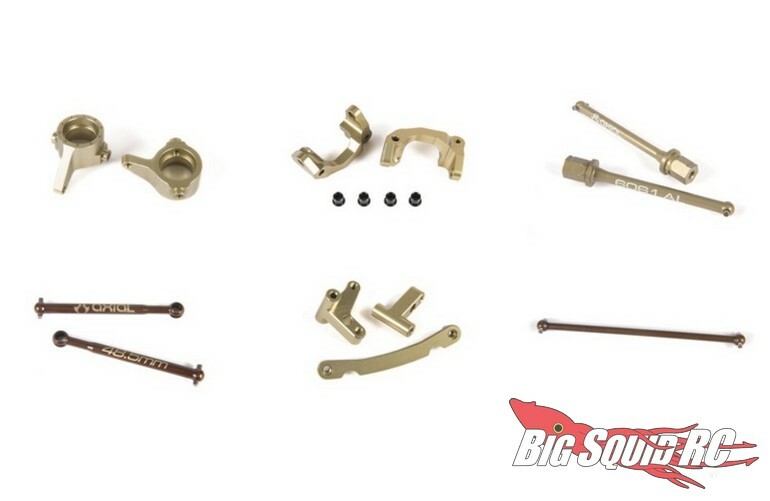 Axial Racing Yeti Jr Option Parts « Big Squid RC – RC Car and Truck News, Reviews, Videos, and More! The Axial Racing Yeti Jr Option Parts are in stock and shipping right now for your bashing enjoyment. Read more Axial Racing News right here on BigSquidRC.